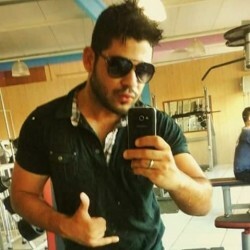 @Aaron-Ashley is a 31 year old Gay Male from Ashley, Ohio, United States of America. He	is looking for Friendship, Relationship, Chat and Workout Partner. return, I don't mind relocating as well for the right man.